Additional spring courses funded by SciLifeLab might be announced. After having been admitted to the course of interest, NDPIA participants can apply for co-funding of travel and accommodation costs (not for co-funding of course fees) via relevant event page at www.ndpia.se. 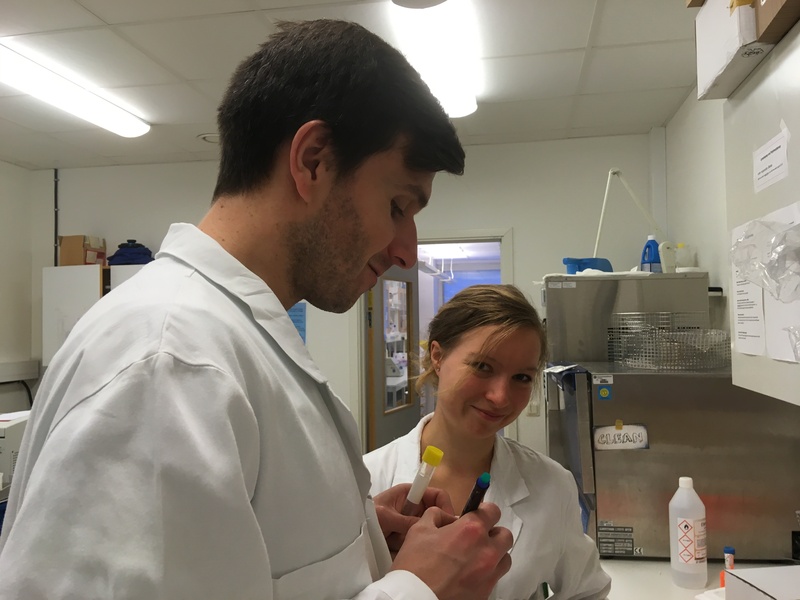 Information about upcoming courses provided by SciLifeLab can be accessed via https://www.scilifelab.se/education/courses/. 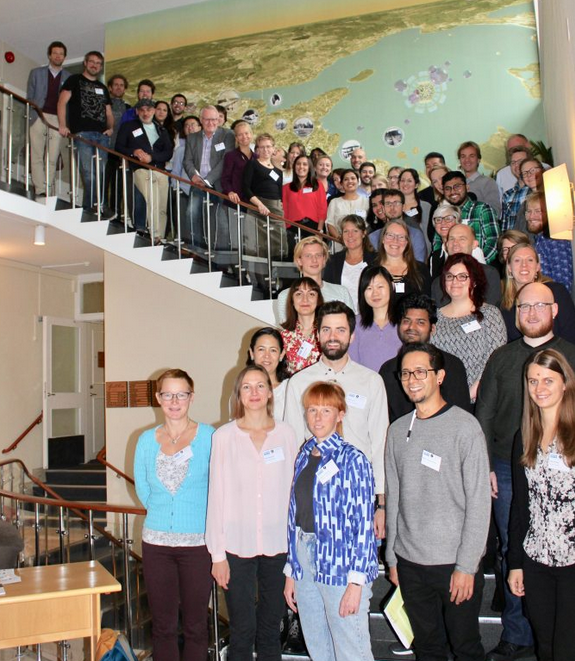 The NDPIA course “Live Imaging of Intracellular Infections” in Linköping 12-16 November 2018 will provide an in depth understanding of important intracellular, bacterial pathogens inside the host cell and the microbial and cellular factors deciding the outcome of infection. State-of-the art methods and assay development for drug discovery will be covered and the course includes lectures, workshops and practicals with several invited speakers. Participants will be introduced how to use IncuCyte® for high content live imaging of intracellular infections.